Mosaic from Pompeii (House of L. Aelius Magnus, VIII, 2, 16). 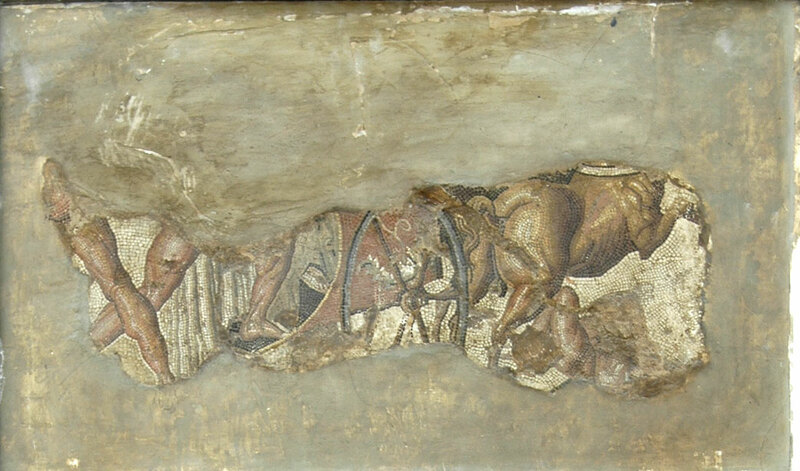 From Pompeii (House of L. Aelius Magnus, VIII 2, 16). Text: museum inscription to the mosaic.